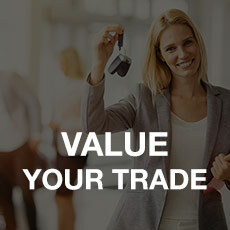 Part of bringing your new or new-to-you Subaru vehicle home is figuring out whether you'd like to get a lease or loan, and we're here to help at our Subaru dealership near Cedar Rapids, IA. 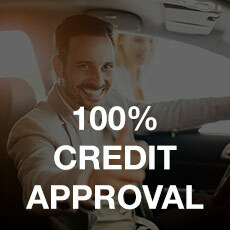 Maybe you want your new or pre-owned Subaru to be with you for the long haul. In that case, applying for an auto loan is the perfect choice. Perhaps you prefer to always have the latest tech at your disposal. This may mean that acquiring a Subaru lease is right for your lifestyle. We'll go over these options with you and more when you come to us for Subaru financing! 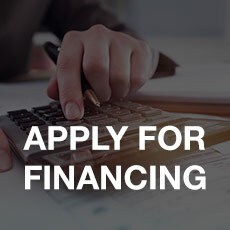 You can get started on the financing process today by applying for Subaru financing at our Hiawatha car dealership online. 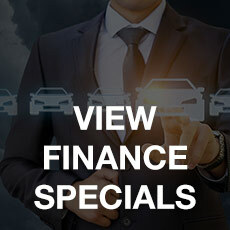 One of our friendly and knowledgeable Subaru finance reps will be in touch soon, and you'll be well on your way to driving off in the perfect vehicle for you.